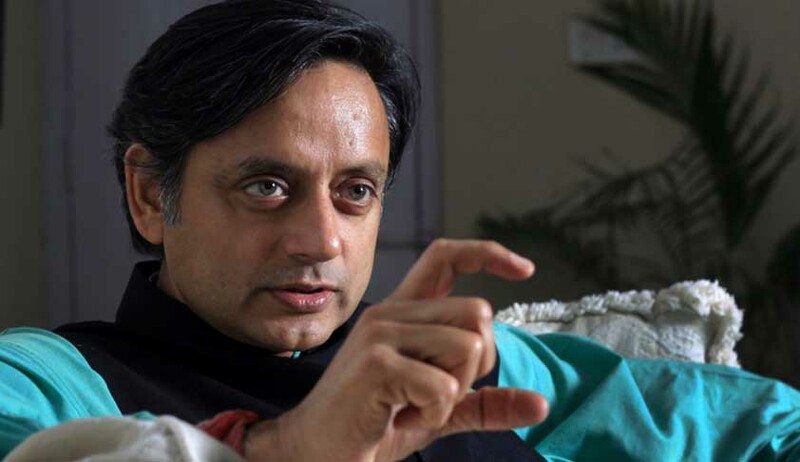 Shashi Tharoor, MP, introduced the Anti-Discrimination and Equality Bill 2016 in Lok Sabha on March 10. “The Constitution of India promises justice, liberty, equality and fraternity to all our citizens. However, discrimination denies these cherished constitutional promises. Cases of discrimination continue to be witnessed in all spheres of social, economic and political life. They are frequently directed against dalits, muslims, women, persons of different sexual orientations 'hijras' persons with disabilities, persons from North-Eastern States unmarried couples and non-vegetarians, among others. There is a need to protect everyone who are subject to all forms of unfair discrimination under a single comprehensive legislation which should be neutral and free from bias. Although it is normally minorities that are at the receiving end of discrimination, the law, in order to be sound, should encompass all citizens. It must protect both minorities as well as majorities, which is the intention of this Bill. Existing constitutional protections against discrimination under articles 14, 15, 16 and 17 are not sufficient and need to be strengthened with additional statutory protections in order to realize their intended purpose. The constitutional directives under articles 38, 39 and 46, as well as the Fundamental Duty of all citizens under clauses (c) and (e) of article 51A are also intended towards ensuring equality among all. Group membership is celebrated in a vibrant and pluralistic society such as ours, but the law must ensure that no citizen is discriminated against or put to a disadvantage on account of membership of certain groups. There is also a need to encourage diversity and affirmative action so long as such discrimination exists, including within the State's rosters of employment and in its various instruments. Instead of merely mandating punishment for offences we must simultaneously engender greater understanding and empathy within the system among the individuals who constitute that system. It is also noted that India is at present an exception among liberal democracies for not enacting a comprehensive law against discrimination, covering both the public and the private sectors. It must be recognized that membership of a group should never adversely affect a citizen's life, and that there is a need to protect all groups and citizens from discrimination in the interests of national unity and diversity”. “The Bill is an effort to respond, among other events, to Rohith Vemula’s tragic suicide, which has put the need for an antidiscrimination legislation back on the political agenda. India is amongst the few regimes with a constitutional commitment to a liberal democracy that nevertheless lack a comprehensive, multi-ground, antidiscrimination legislation. The Bhopal Declaration issued in 2002 seeking to chart a new course for Dalits welcomed ‘winds of change the world over’ towards inclusion and diversity and against discrimination. A conversation on the need and shape of an antidiscrimination law began after the Sachar Committee recommended it in 2006. The Bill seeks to protect minorities and majorities from unfair discrimination. Professor Khaitan has expressed the hope that the Lok Sabha will now send the Bill to a standing committee for wider scrutiny and revision in light of a broad public consultation.